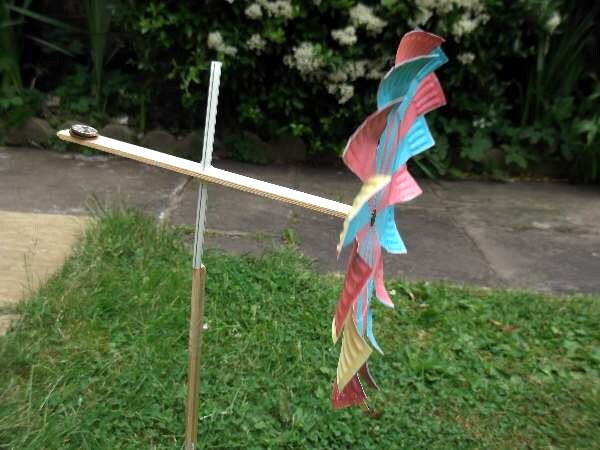 A paper wind turbine is a great way to experiment with wind energy. You can make one in several ways. 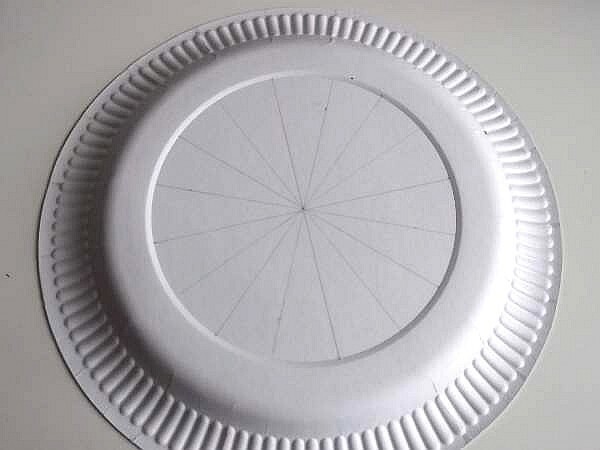 Try making it the KKC way using a paper plate. 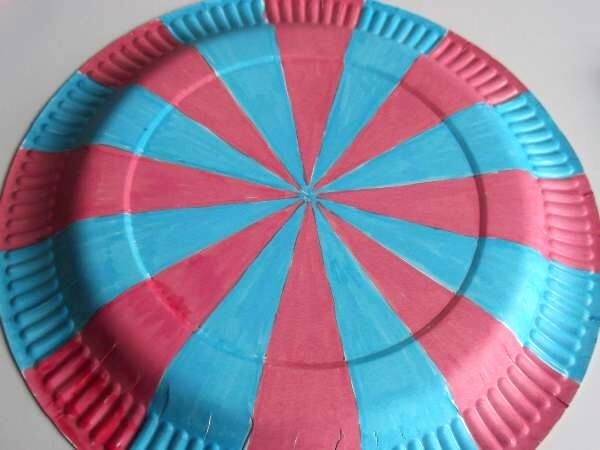 To make the sails, draw equally spaced radius lines on the plate. A good way to do this is to draw 2 lines that cross at the center and keep dividing them equally until you have 16 lines. You can decorate the sections or leave them white. 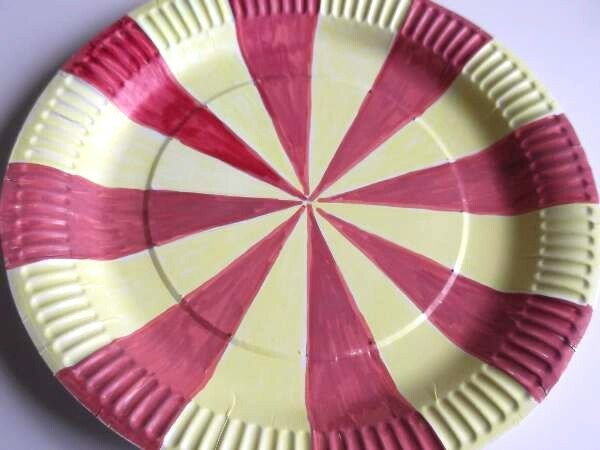 If you want to mark the other side and colour it, Push a pin through to the other side of each line and at the center mark, then draw your lines again. Now cut each line half way from the edge and twist the segments slightly forward without tearing them to make the blades. When you have finished put it to the side and make the tail shaft which is the piece of wood you will attach the rotary blades at one end and place the weights at the other tail end. Find the center of the wood and make a hole big enough to push the straw through. You can do this using a non electric hand drill or an awl, which is a sharp pointed tool. Once the hole is wide enough, push the straw through half way and fix in place with a glue gun or some model clay. The straw acts as a shaft to mount your paper wind turbine onto the tower. 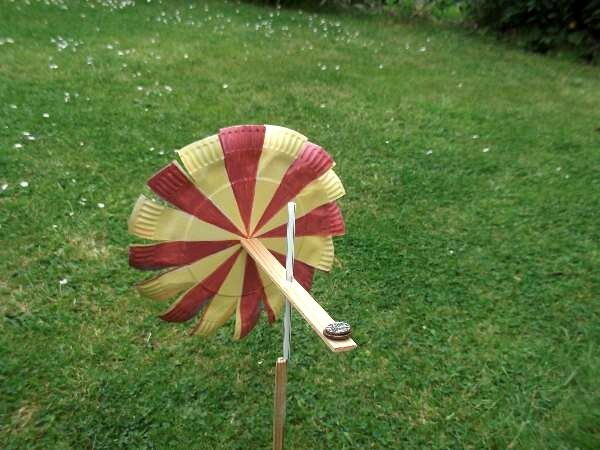 Now you can pin your blades to the end of the wood but don`t push them in so tight that they can`t spin. 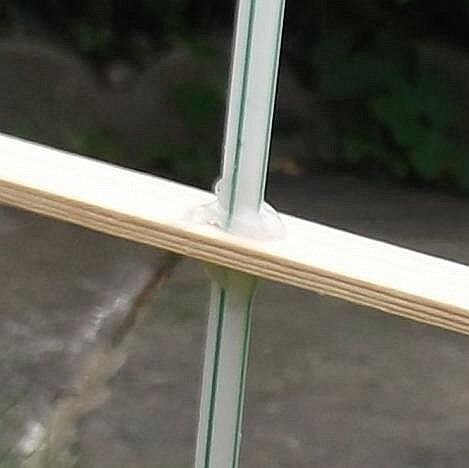 Tape the skewer to the dowel or other piece of wood to make the tower, making it extend more than half the length of the straw shaft. See the picture for reference. Wind the tape tightly around it to secure it in place and then push the dowel into the earth in your garden. 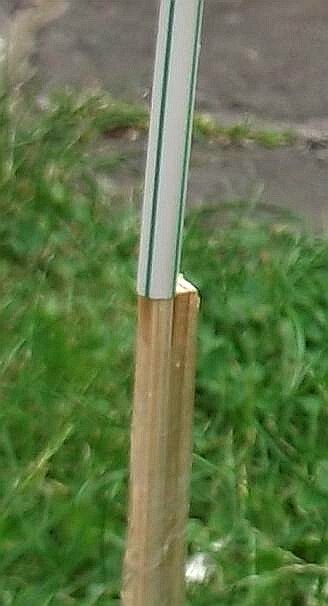 The skewer should easily slip into the straw shaft but not the wooden dowel. Now just place as many weights as you need onto the tail to balance it and wait for a light breeze to blow. 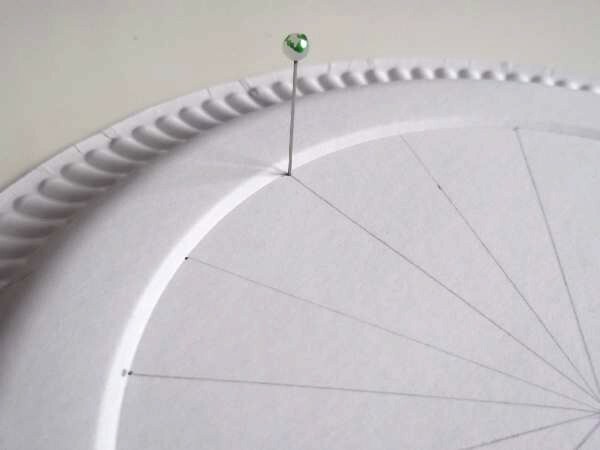 The paper wind turbine will spin and turn with the changing direction of the breeze if you get it to balance. Have fun! 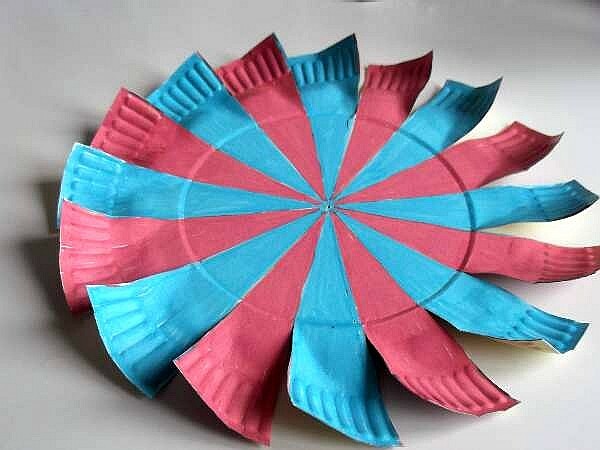 More kids craft science projects for you.